Sad fact: The majority of book reviews in Australian publications are still of books by male writers. The Stella Prize, in conjunction with Books+Publishing, has just released the statistics for the 2013 Stella Count, tracking the relative number of reviews of books by women as compared with books by men in most of the major newspapers and literary journals. 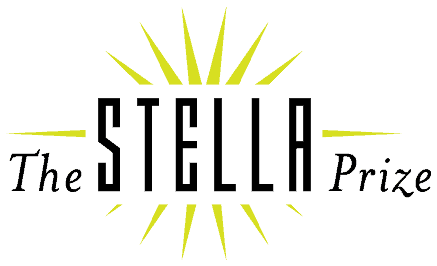 This year, the Stella Count also indicates the genders of literary reviewers, and provides information on whether books by male or female writers are reviewed by male or female reviewers. Go and have a look – there are useful charts accompanied by interesting analysis and narrative. But what to do? Write to your favourite source of literary reviews and point out the gender disparity. Point out the disparity to others. And be aware of it yourself. Also try this article in The Age about the Stella Prize Schools Program, in response to the low number of books by women on school curricula. Frankly, I’m getting heartily sick of the lack of equal representation of women: in reviews, in the boardroom, in cabinet, in what we get paid. For my day job, I recently undertook a review for a state government agency to look at the representation of women on government boards. The story was predictably sad (although MUCH better than in the corporate sector). The best quote I had from a stakeholder was about women’s numbers in the boardroom but it can be applied more broadly: “One is a terrorist. Two is a clique. Three becomes normal.” I wanted to use it as the title of my report but wasn’t allowed. I wasn’t allowed to use the quote, either. Surely we can do better than three, though?